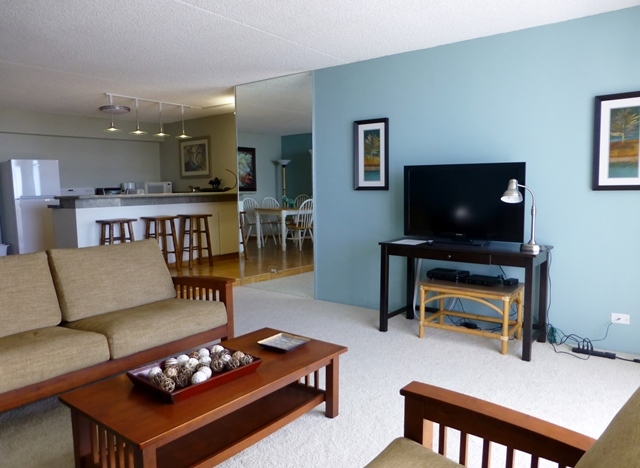 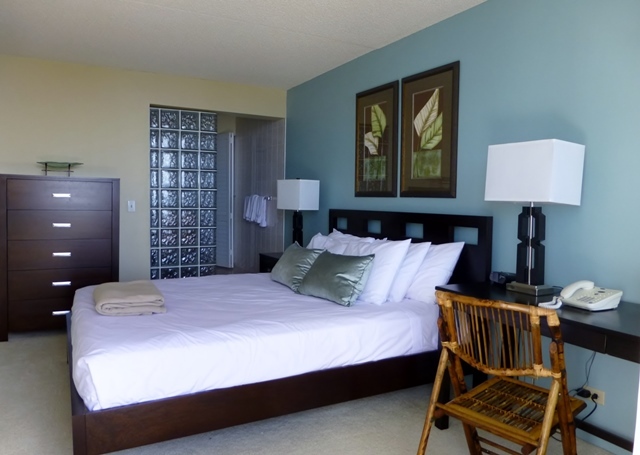 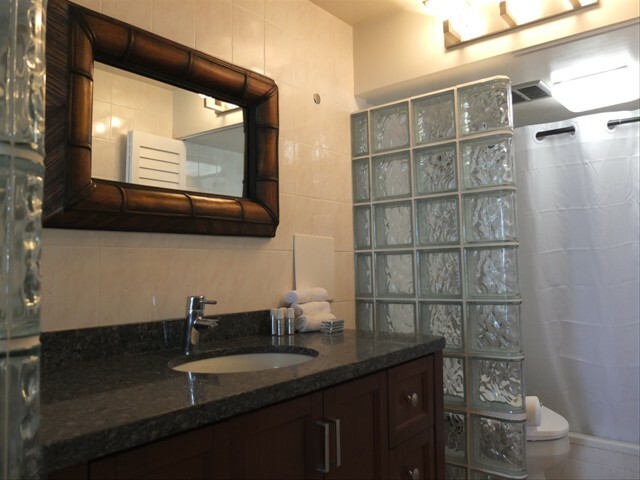 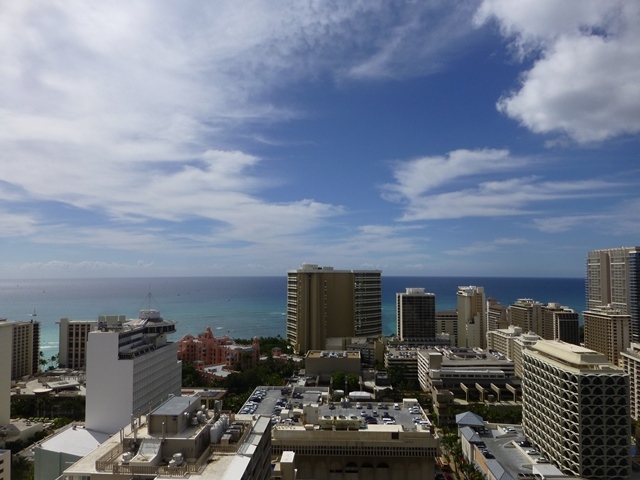 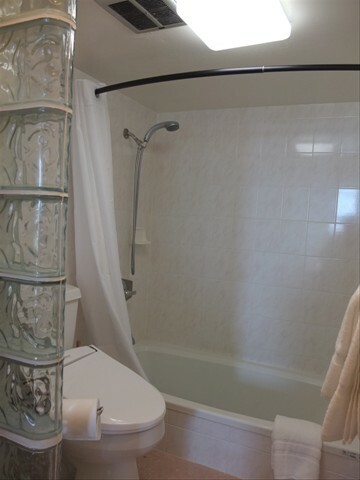 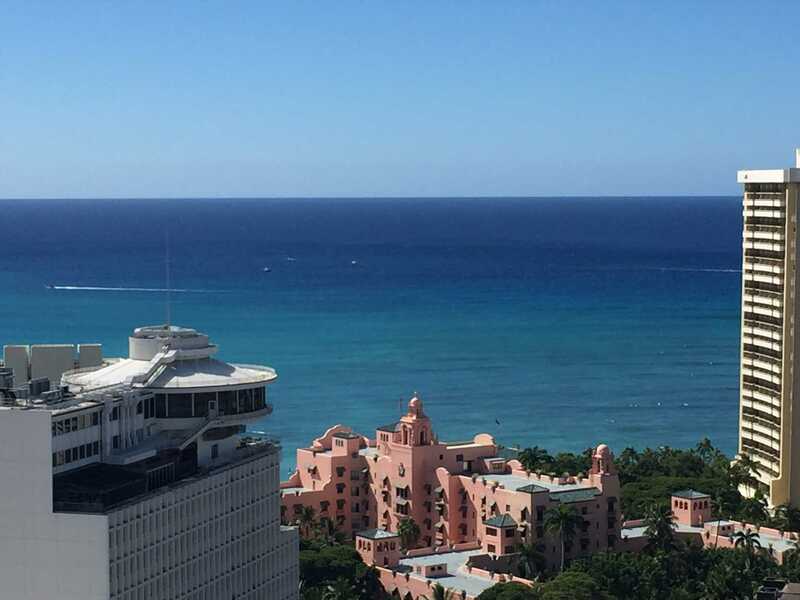 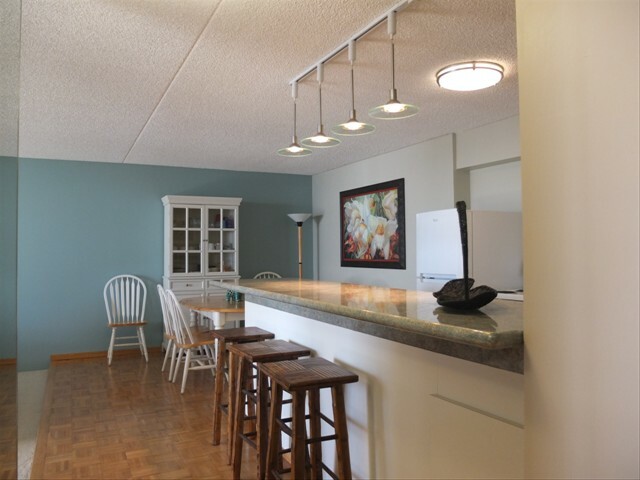 Our beautifully renovated, 2-bedroom, 2 bathroom penthouse condo is located on the 32nd floor of the Royal Kuhio and features an open kitchen with granite countertops, washlet toilet, spacious living area, and calming atmosphere. 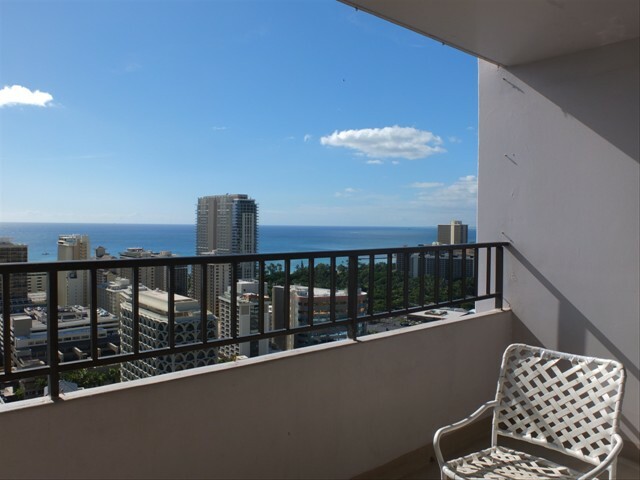 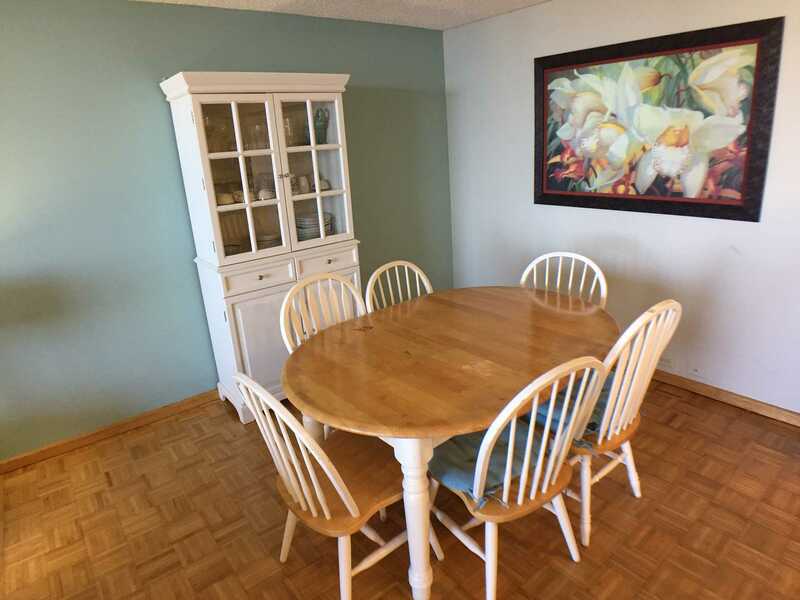 The unit has sweeping ocean views from the living room and both bedrooms. 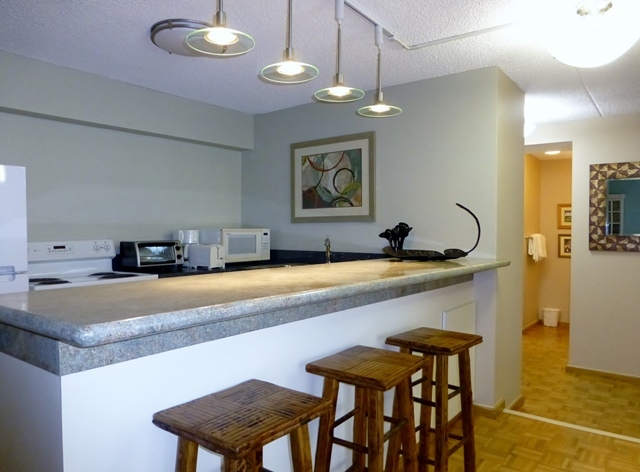 Complimentary WiFi internet access and one parking stall is included. 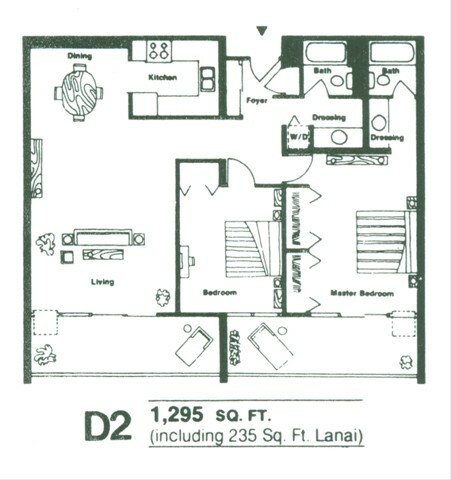 Access to the unit is through a separate, secured entry and an express elevator takes you to Penthouse levels.